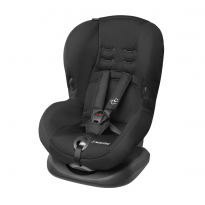 Group 1 car seats are forward or rear-facing seats, suitable for children aged between approximately 9 months and 4 years old. 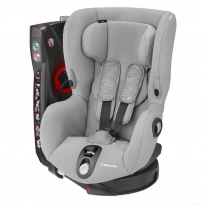 The longer your baby can remain rear facing, within height and weight limits, the safer they will be. 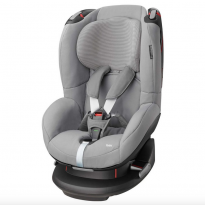 Compare parent reviews and find the one you need in ConsoBaby.